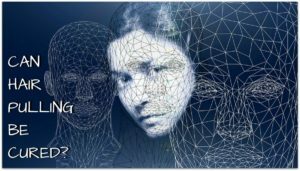 When I was young girl, I used to put an ice pack on my head to numb to the area that I wanted to pull from. It was a little trick that I had come up with that helped me stop pulling in a certain area. 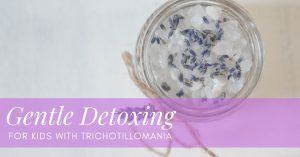 As I got older and started researching trichotillomania more and more, I realized that I wasn’t the only person who thought about this cooling method. As I started getting to know people in the trich community, they shared other products with me that essentially did the same thing. Turns out there’s a bunch of us “Cooler Trichsters” out there. Meaning, a lot of us that like to numb the area bothering us. Here are some cooling products known to help numb the head and reduce pulling. 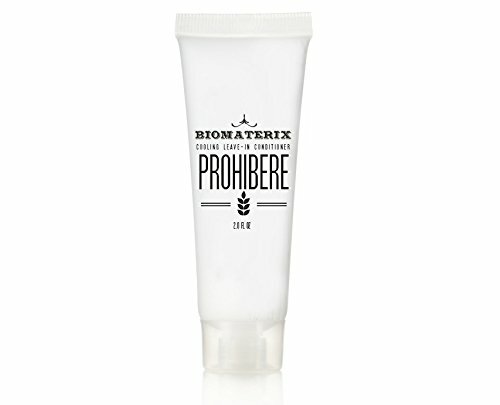 Prohibere was created by a girl with trichotillomania. She liked to numb the area that was bothering her too and she created this product to help solve that problem. Related Article: Does Prohibere Help Stop Trichotillomania? Bio Freeze spray is a phenomenal idea that another trichster in our community shared with me. It’s a cooling SPRAY, meaning you can shoot the area with a blast of icy cool awesomeness! 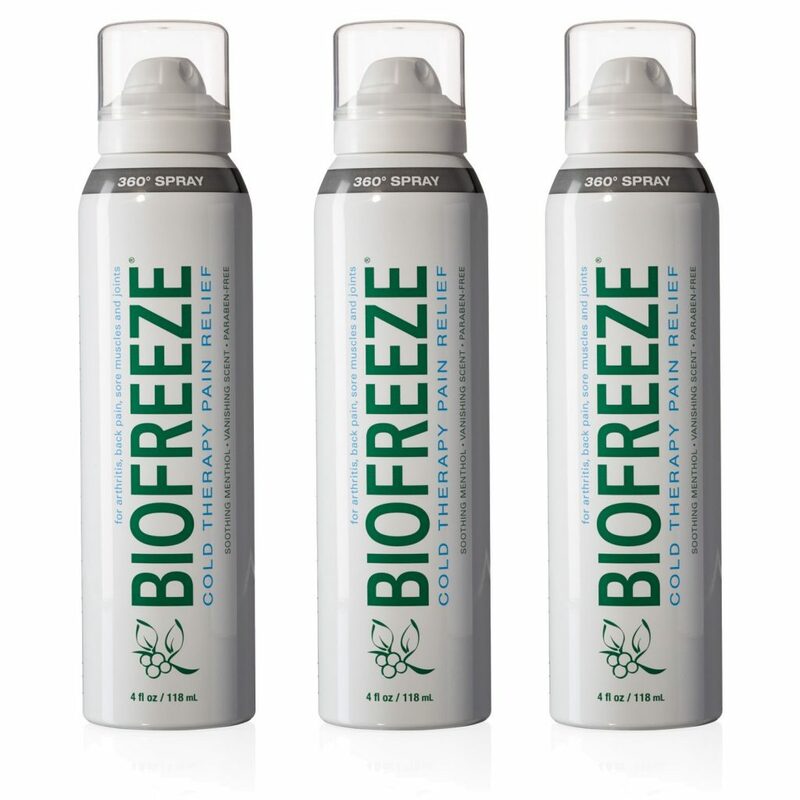 I prefer Bio Freeze spray on the go because it’s a lot easier to use than a cream you have to rub into your scalp. It works super fast too. I have been using this shampoo since last October and what I love about it is that it feels so cool on my scalp when I wash. This shampoo has methyl, peppermint oil and eucalyptus oil, all of which give the scalp that cooling sensation we like so much. Monat Black cools, cleanses and conditions the scalp while boosting natural hair growth and improving the follicle strength to reduce hair thinning. Cooling products have helped me reduce my hair pulling by numbing the nagging area significantly. I’m not sure if its inflammation or irritation exactly but I have known since I was a kid that if I put ice on that area, it helps me not pull. 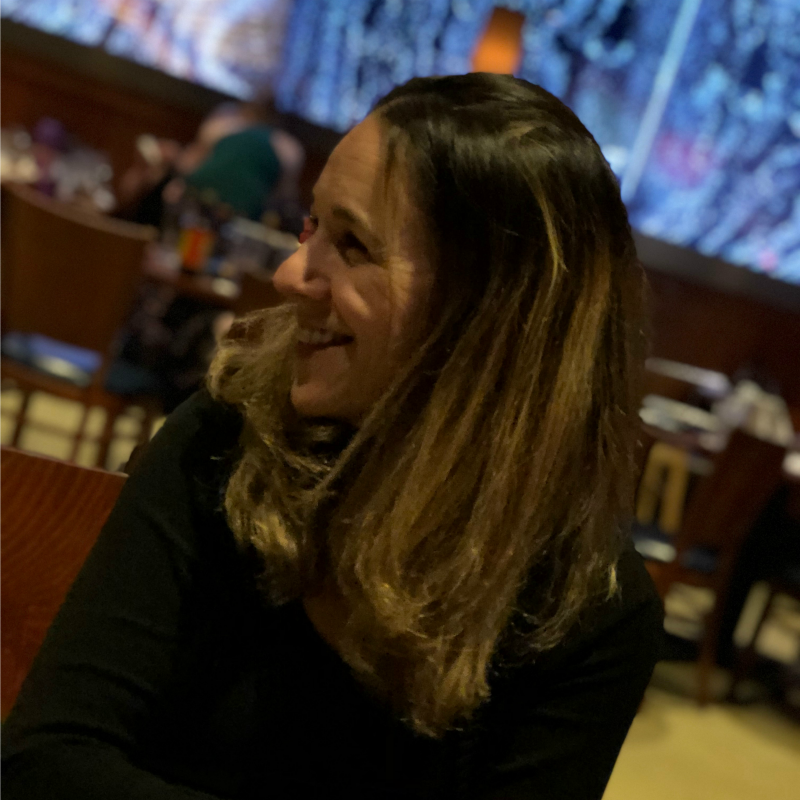 You could say it was instinctual for me at that age to find relief for my trich and cooling was just one of the tricks I used to stop it back then. Cooling products are like a cold bandaid over the bothersome area. Thanks these sort of trich products I have relief at my fingertips to help numb my scalp and it was especially cool to know I wasn’t alone in my method. 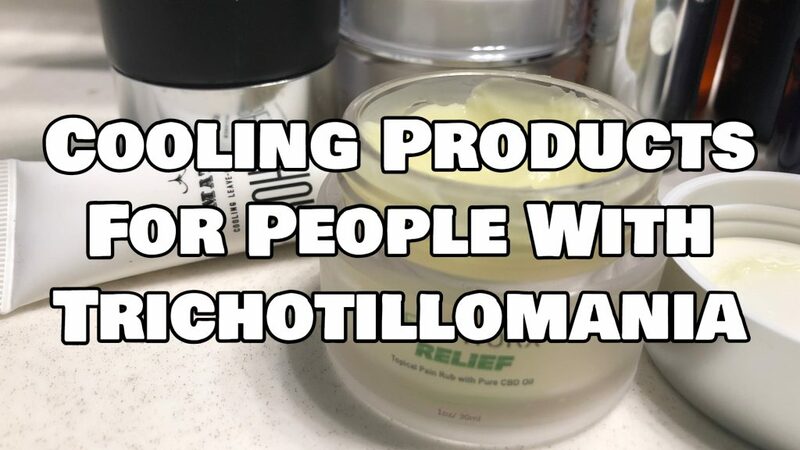 There are a lot of us in the trich community sharing products that help trichotillomania. Do You Have a Trichotillomania Toolkit Yet? How Do You Pronounce Trichotillomania? 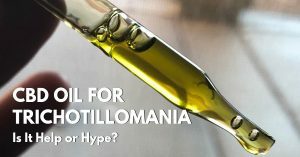 What Does Trichotillomania Mean?